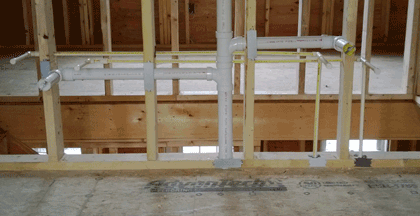 Great easy to use 2 page PDF plumbing inspection checklist, great when purchasing homes. Adding a comfortable outdoor space adds living space and increases the value of your home. Protect your family, your home and business with a safe and reliable natural gas backup generator. 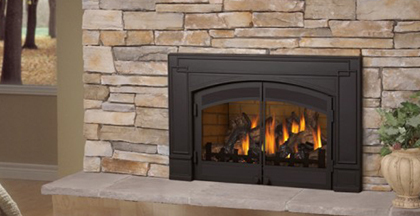 Gas fireplace inserts or gas logs, for larger areas, free standing gas heaters. Our solid wood sheds can be customized with a variety of shapes and sizes to fit your needs. 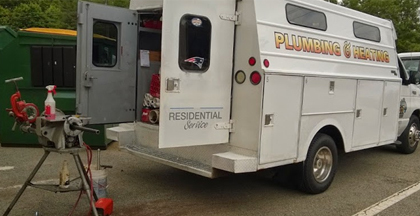 South Shore chooses MPD Plumbing & Heating professional, licensed & insured. Get upt to $800.00 rebate from Gas Networks. 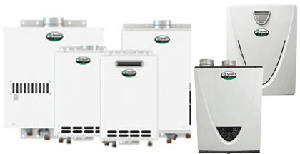 Get upt to $1,500.00 rebate from Gas Networks. 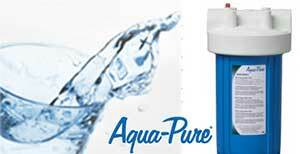 Get upt to $10,00.00 rebate and save hundred each month. As always quotes and estimates are FREE. 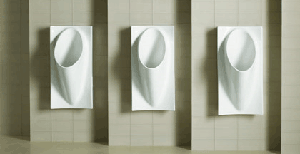 From repairing a leaking faucet or toilet or replacing a valve to complete bathroom remodels. 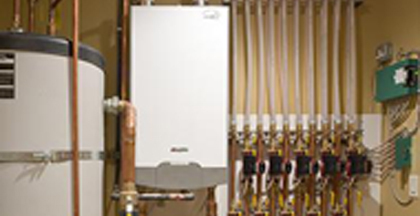 From hooking up a gas stove or an icemaker to complete kitchen remodels. 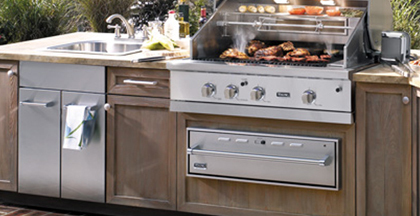 From gas grill hook-ups or an outdoor shower to complete outdoor kitchen and baths.